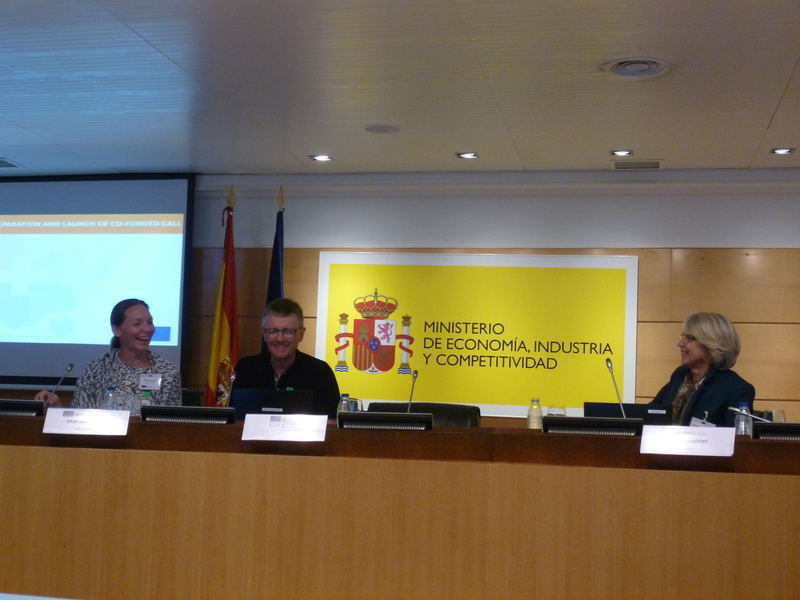 On May 29th to 31st, MINECO (Spanish Ministry of Economy) hosted three GENDER-NET Plus meetings : the General Assembly meeting, the first Organisation Committee meeting and a workshop on indicators. 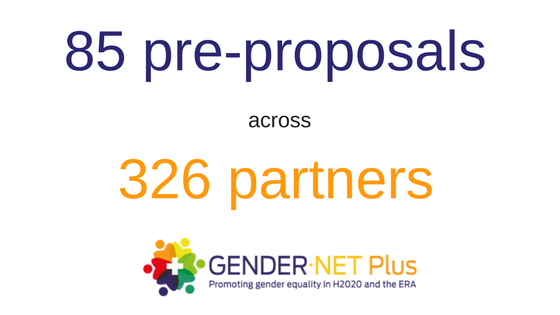 In March, we were very happy to announce that GENDER-NET Plus had received 85 pre-proposals across 326 partners and were surprised with the interest and enthusiasm generated. Today, after the eligibility check and the evaluation, 35 projects closely examined have been approved. They are invited to proceed to the next step, sending detailed proposals. We thank you for your participation and contribution to its success! 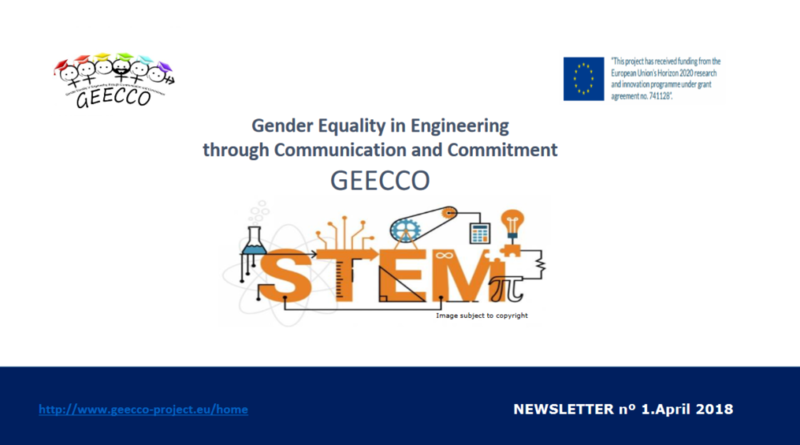 The first GEECCO newsletter talks about GENDER-NET Plus! and Mathematics) field. GEECCO will be a step forward establishing tailor-made gender equality plans (GEPs) in Research Performing Organisations (RPOs) and implementing the gender dimension in research funding programmes in Research Funding Organisations (RFOs). Read the whole Newsletter here. 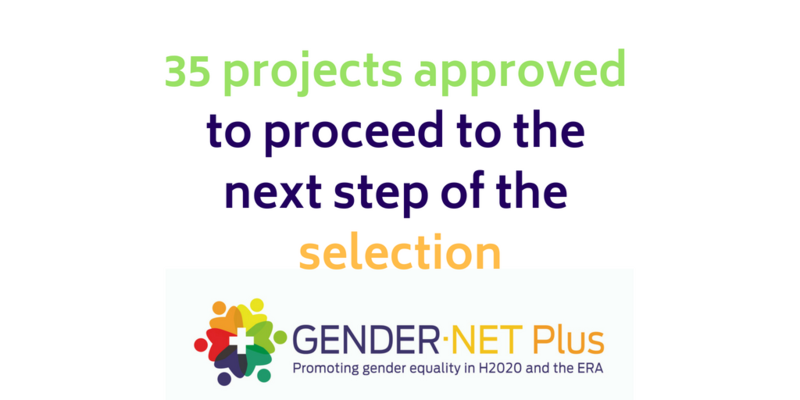 On International Women’s day, we were very happy to announce that GENDER-NET Plus had received 85 pre-proposals across 326 partners, and many positive comments and supports from a wide range of stakeholders. 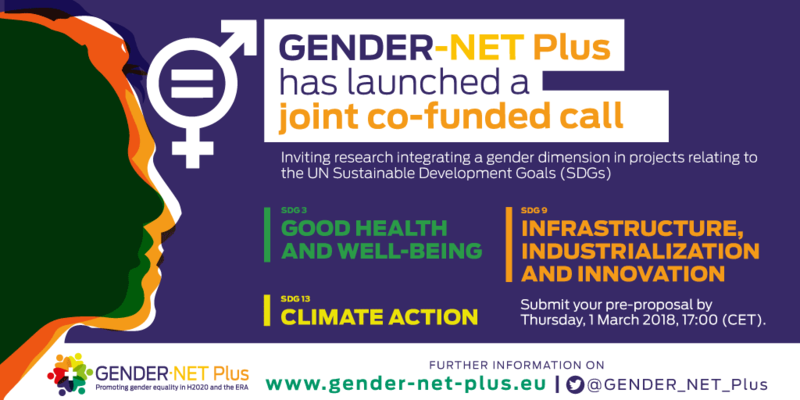 GENDER-NET Plus partners have organized events related to the call and the project in itself and the efforts of the consortium have significantly contributed to the success of the call, which represents an excellent opportunity for experts to formulate proposals that address a variety of pressing issues and urgent societal challenges. 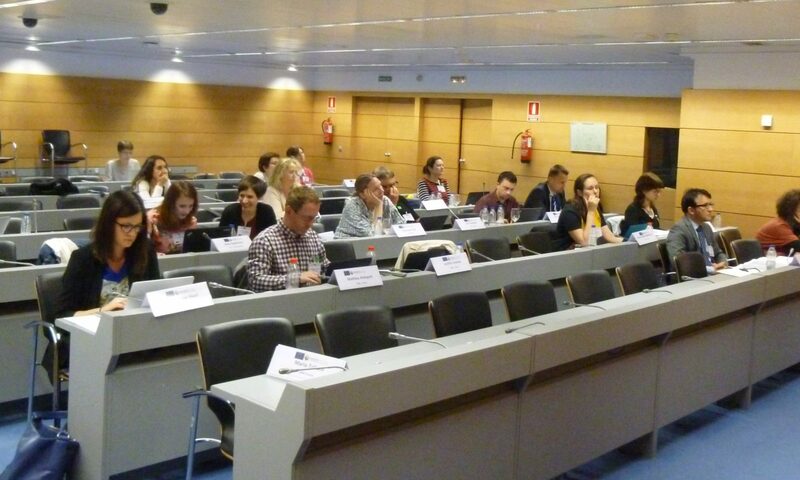 We were all extremely surprised by the interest and the enthusiasm generated by the GENDER-NET Plus co-funded call! We thank you for your participation and contribution to its success. It is now time to proceed to the elegibility check and the evaluation. Stay tuned for the next steps of the selection! On 11 February, we celebrate the International Day of Women and Girls in Science. Let’s take this opportunity to promote the GENDER-NET Plus call! 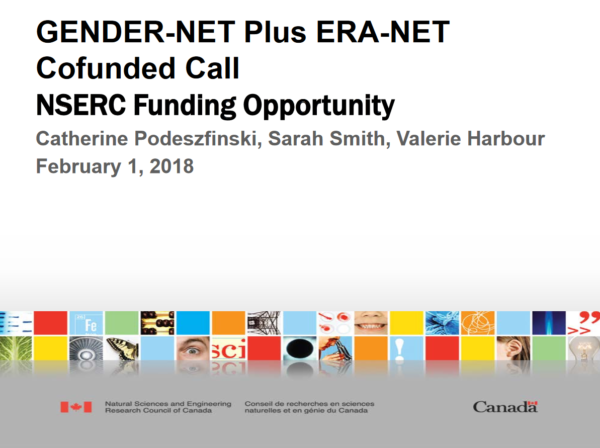 On the heels of a very successful Gender Summit in Montréal last November, the Natural Sciences and Engineering Research Council (NSERC) is pleased to participate in the GENDER-NET Plus Joint Call for proposals. Read more and see the slides of the webinar. The Irish Research Council hosted an information session on the GENDER-NET PLUS Joint Research Call 2018 on Tuesday, 30th January for interested applicants. The Council will provide information on how to apply, eligibility, topics, etc. Read more and see the slides here. 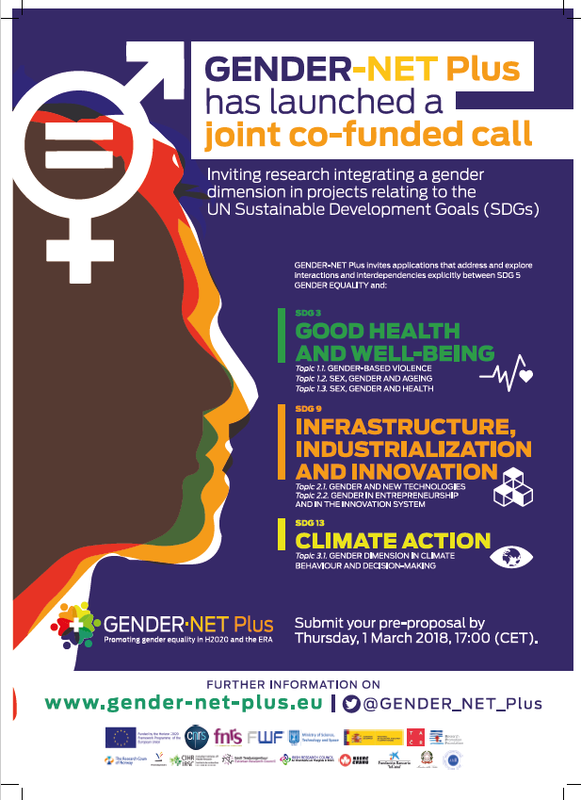 The GENDER-NET Plus consortium, composed of 16 partners in 13 countries and coordinated by the CNRS, is calling for proposals for research to explore the gender factor in the fields of health, innovation and climate change. Pre-proposals, which must be submitted by 1 March 2018, must involve at least three countries in the consortium. 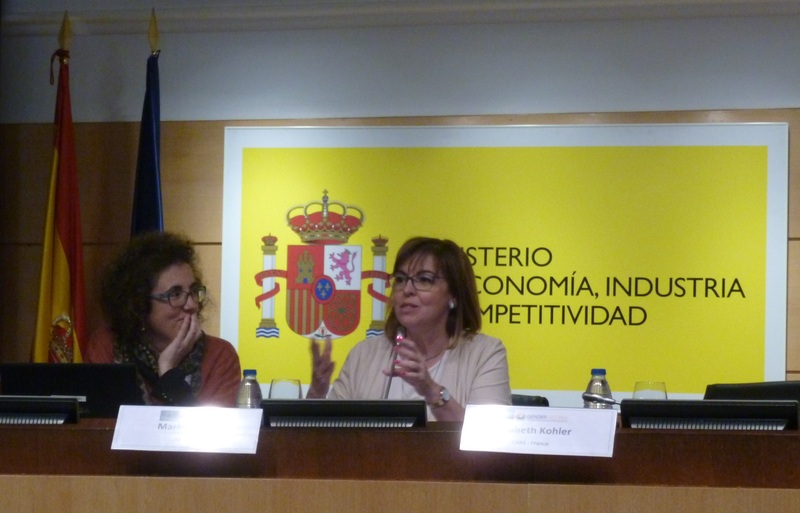 There is a provisional budget of more than €10 million for projects. Read the press realease here and see French version here.